This Four Piece indie rock band are based all over Hertfordshire and are slowly impacting London with their unique and intricate chord progressions. Recently released and promoting their Debut EP whilst working on their full length album, so expect some fresh sounds! 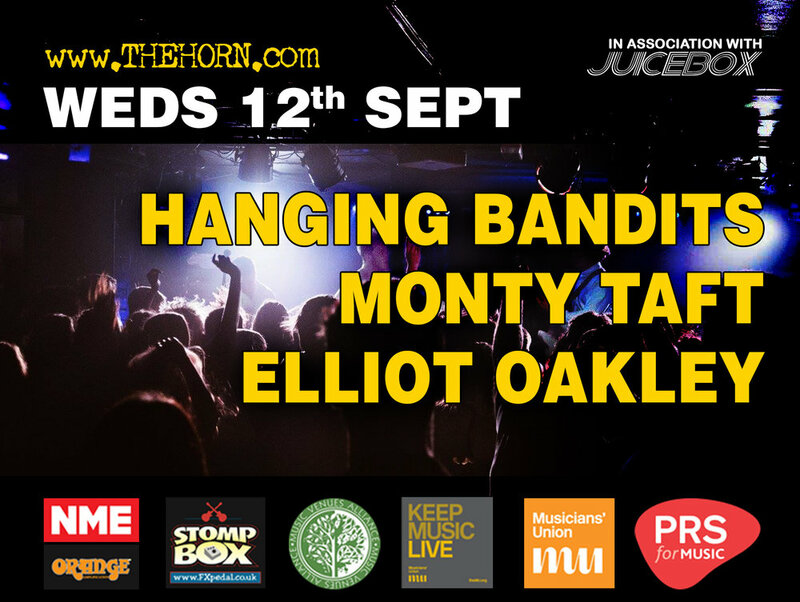 Jersey based folk-pop artist, Monty Taft will grace the stage after recently supporting the likes of Jake Bugg and To Kill A King.